Email Marketing refers to the process of commercial marketing by sending emails to a group of selected people. The world has become tech-inspired and technology is now participating in a large sum of our everyday lives. It’s now preferred by businesses to market via digital platforms rather than traditional offline marketing methods. Email marketing can be done a variety of ways, this includes; a monthly newsletter to update customers on business changes or industry news, a press release about new products or services that your company now offers and so much more. This marketing method may even include a thank you note to the customer or clients that confirms the services or purchases from your business. The most effective type of email marketing is transactional email marketing. This includes password reset emails, account verification or payment verification emails, customised for the client. These emails can contain banners, posters, or images along with the message for marketing purposes. The bolder the design the more likely your client is going to interact with the email. The main power of email marketing is persuasive selling. In the recent decade, email marketing has proven to improve the sales of the businesses by enhancing their consumer base. Professional email marketing specifically customised to attract numbers of customers can do wonders to make your business successful. Including discounts and sales is another great way to improve email open rates and pull the customers into the emails, increasing the chances of making more sales. The main advantage of Email Marketing is its capability to reflect the professional background of your business. This aspect works best if the customised promotional emails are generated with a user-friendly interface and are compatible to be opened on any smart devices like mobile, tablets, laptops etc. The other advantage is a plus point for any business: email marketing is a cost-effective marketing method that has a 100% success rate. Significantly, the emails are taken more seriously by readers than any social media marketing options and thus, what is better than an effective yet cheap option that lies perfectly within your budget. Where technology has brought ease in our life, it has also brought about major privacy concerns along in our lives. Most of the time, the customers may get irritated by receiving frequent emails from your business and thus, mark you as spam. This means that email marketing becomes totally ineffective and incapable to target the specific customer market. 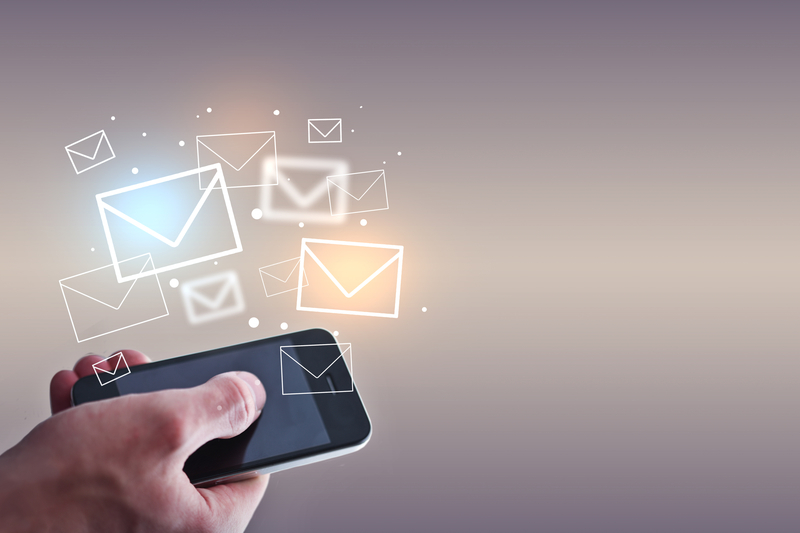 Moreover, the businesses always remain in constant pressure to create unique and innovative emails to stand out from their competitors. There could be an unexpected increase in the cost of the business due to the need for maintaining your competitive reputation in the market. It includes the necessity of creating small and fast-downloading emails to retain the interest of your customers rather than putting them off guard. The key to successful marketing using emails is to create a perfect and eye-catching content thus, hiring a professional for this task is a must need for any business. As experts in digital marketing we can certainly set your business on to the road of success.